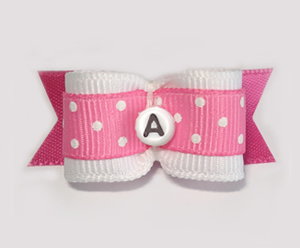 select a letter, whether it be the initial of your furbaby's name, nickname, or your family name. 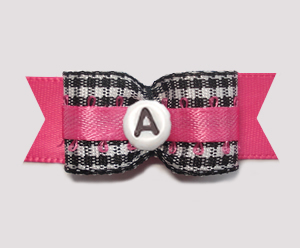 Lots of great bows here to choose from... it'll be hard to pick just one! 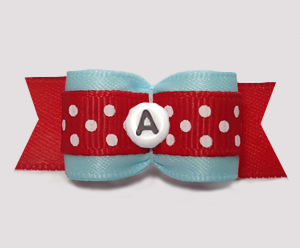 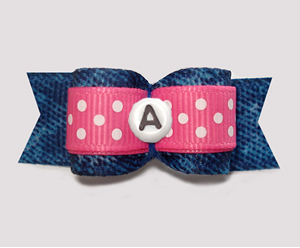 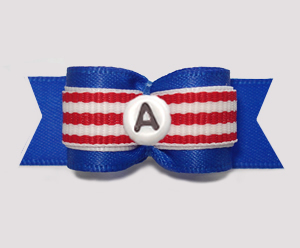 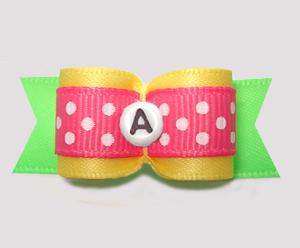 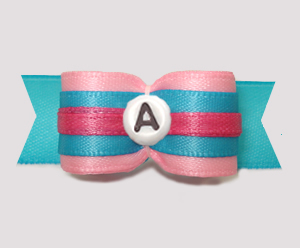 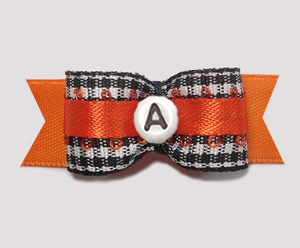 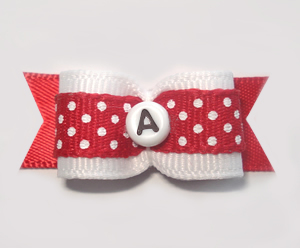 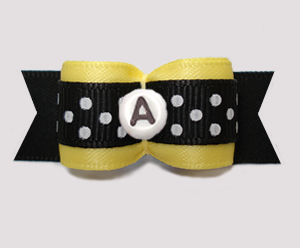 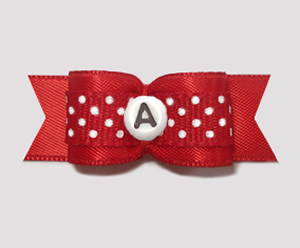 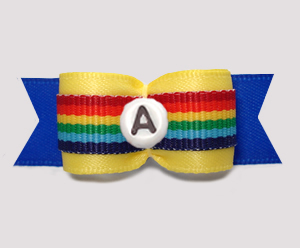 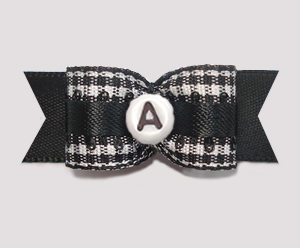 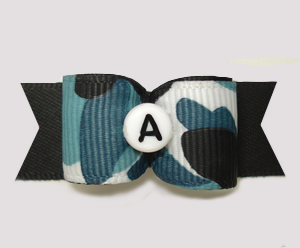 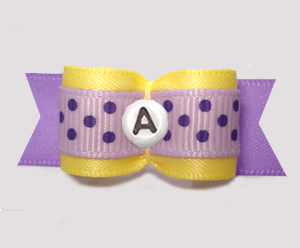 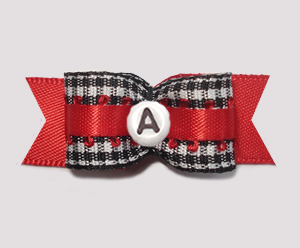 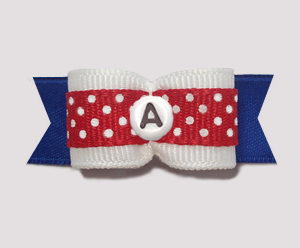 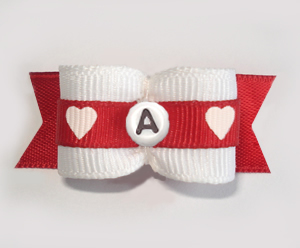 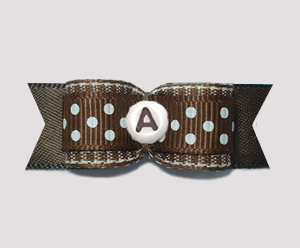 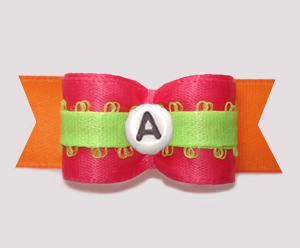 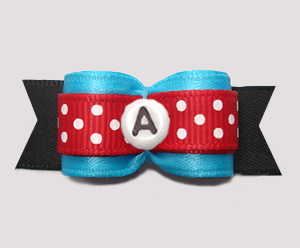 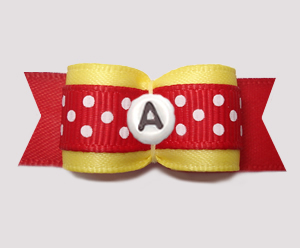 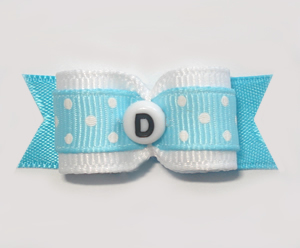 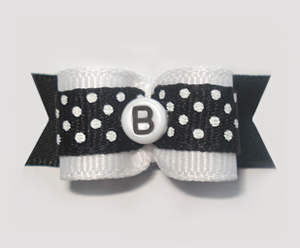 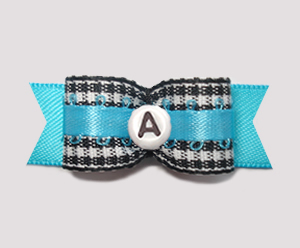 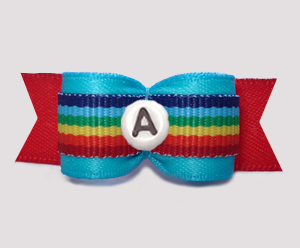 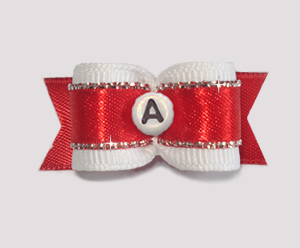 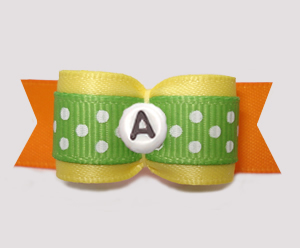 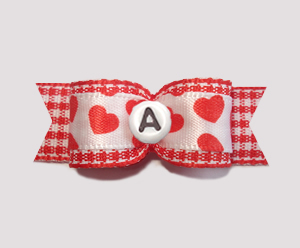 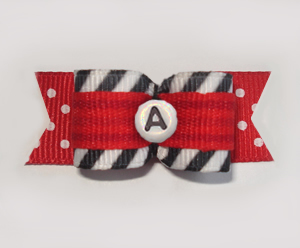 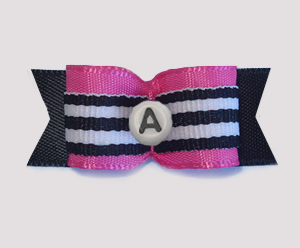 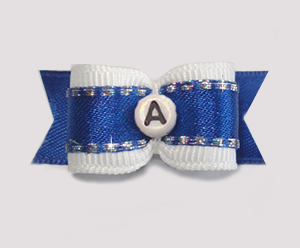 BowBiz alphabet / initial dog bows are perfect for use as Yorkie dog bows, Maltese dog bows, Shih Tzu dog bows, Bichon Frise dog bows, Poodle dog bows, Lhasa Apso dog bows, small dog bows & puppy bows, etc.